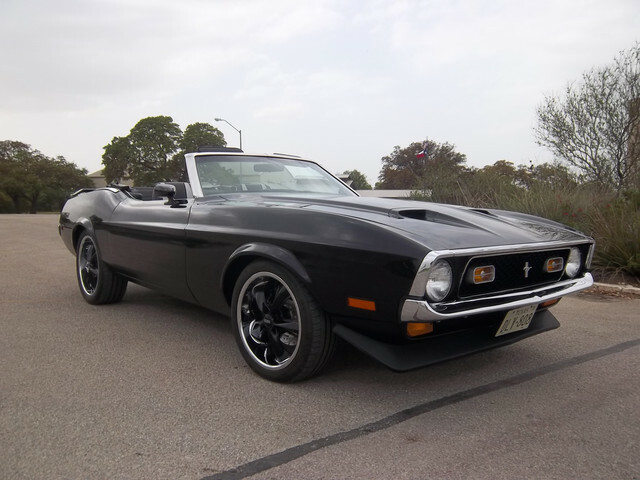 I am looking for a 13" Air Cleaner lid for my Mustang. It would be great if it didn't have any logo on it. Just the lid that goes over the filter and it should be 13" across. Thanks! Robotec1;22897 Wrote: I am looking for a 13" Air Cleaner lid for my Mustang. It would be great if it didn't have any logo on it. Just the lid that goes over the filter and it should be 13" across. Thanks! I beleive what you are looking for is the same size as the 289 Hipo air cleaner that all the Mustang suppliers sell.It is the same size top as used on the ram air set up.Mr Gasket used to sell the same size also.Hope that helps.